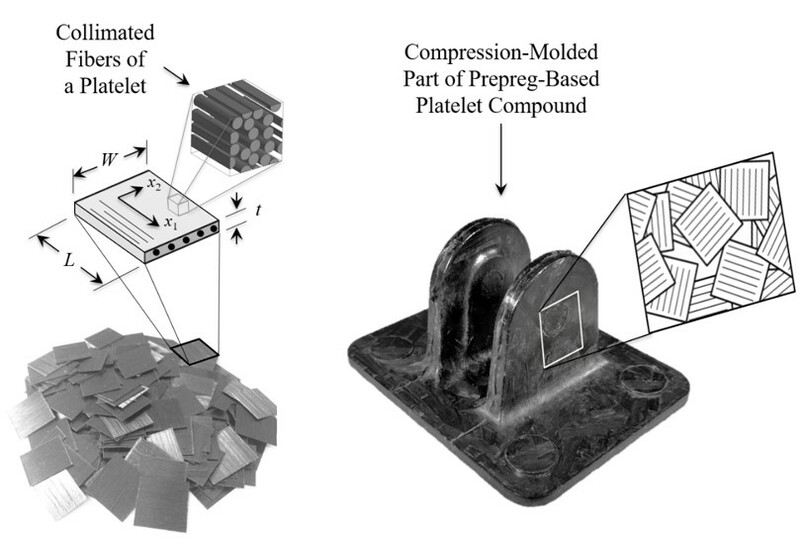 Prepreg platelet molding compounds (PPMCs) are manufactured by cutting and slitting pre-impregnated composite tape into rectangular elements of a prescribed length and width. PPMCs offer an intermediate manufacturing solution between fiber reinforced injection molding systems and continuous fiber reinforced systems providing both moderate processing properties and moderate performance. Thus, PPMCs provide a manufacturing solution that has been used in both aerospace and automotive applications to produce complex, structural geometries. In this presentation, we will explore non-destructive inspect methods, molding flow simulation, and multi-scale performance analysis with a focus on unifying themes between the three topic areas. 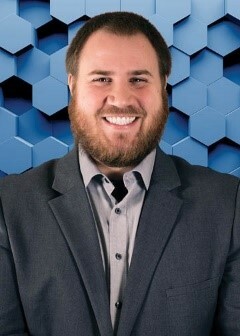 Tony Favaloro is currently a postdoctoral researcher at Purdue University under Dr. R. Byron Pipes in the Composites Manufacturing and Simulation Center. He earned his PhD under Dr. Pipes in 2017 for his work in the rheological behavior and process simulation of prepreg platelet molding compounds. Tony continues to perform research in the fields of additive manufacturing, injection molding, and compression molding focused on composite materials for aerospace and automotive applications.